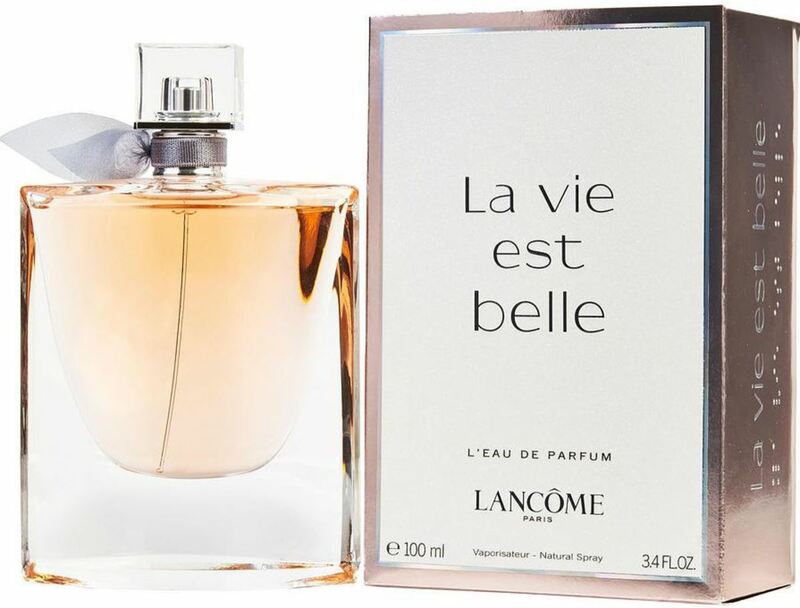 The composition's opening provides fruity flavors of black currant and pear, while the base is warm, gourmand and powdery due to almond-like accords of tonka bean, praline, patchouli and vanilla. WatchMaxx.com sells only 100% authentic, brand new merchandise, complete with the manufacturer's packaging and a minimum 2-year guarantee with service or repair by WatchMaxx. 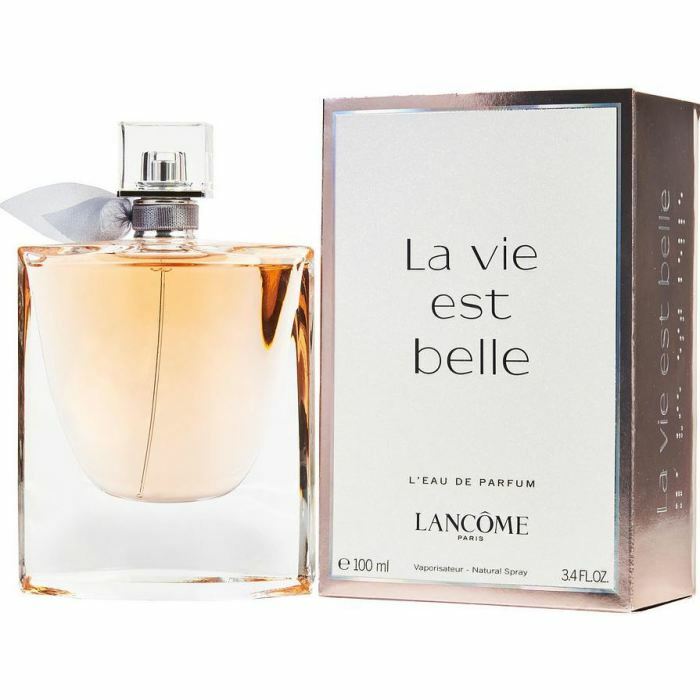 WatchMaxx offers products from the world's finest and most respected brands, such as this Lancome Perfume La Vie Est Belle EDP Spray 3.4 oz Women's Fragrance 3605533286555.